What’s up everyone! I am so pumped to be coming from you LIVE at this years Glow Retreat 2015! We are so excited to host our second year here in Cape Cod. Unfortunately our girl Healthy Diva could not make it this year but we adore her & she is definitely here in spirit! While I’m in the world of GLOW this weekend – I wanted to host a giveaway while I was away! My friends at Camelbak have been super awesome to partner up with me this weekend and offer some sweet swag to YOU. If you’re anything like me…my water bottle is attached to my hip like a small child. I literally bring along my water bottle everywhere I go. I think back to the days in junior high or high school where I would just “forget” to drink water throughout the day and wonder why my energy was down come soccer or track practice. It’s super important to stay hydrated through the day – ESPECIALLY if you’re training on top of that! Why I’m a fan of camelbak products? They have a lifetime guarantee. IF you have a problem with yours, their customer service is GREAT and will help you out. 2) They are super cute and named Eddy. How cute it that for a water bottle? 3) They are easy to use and can be taken apart into pieces to wash.
Not only am I a fan…but now Corey has one attached to his hip at all times. (which makes me a happy fiance that he is getting in more water)! Camelbak is offering ONE lucky winner a chance to win 1 Eddy Bottle & 1 Relay which is a water filtration system. 1) Leave a comment below letting us know why you’d like to win the Camelbak Swag! This giveaway is open to US Residents only and will run until next Friday, August 14th at mindnight. Thank you Camelbak! I’d like to win because I travel a lot and the water isn’t always good. Be nice to have a water bottle with a filter! I’d love to win so I could keep a water bottle both at home AND at work! Checked out your training programs. Definitely going to start using the log! I would love to win! Best water bottles ever! I already have 2! When I am teaching classes I usually have both with me. I can never get enough water (which I suppose is a good problem to have). 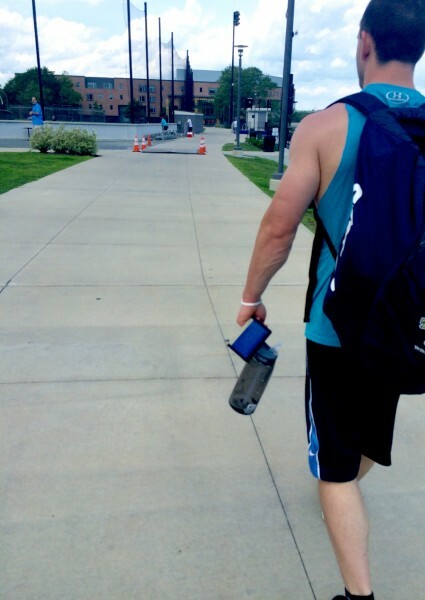 Camelback would be awesome for the new semester of running from the gym to classes to work. I posted an image on Pinterest. 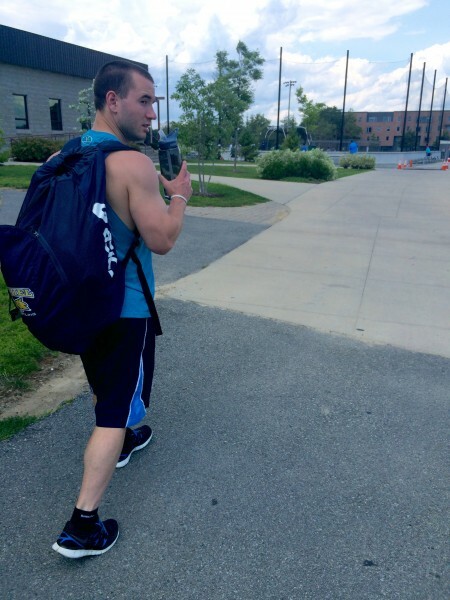 I would love to win the Camelbak swag to easily go from school/work day to workout! I’d love to win because I need more water in my life! I would LOVE to win this because every water bottle I have ever purchased has legitimately failed me. They have either badly leaked, made inappropriate noises, or just made the water taste disgusting! I do not want these reasons to keep me from staying hydrated! Hi have been wanting to get something with filtration to be healthier but haven’t put the money aside yet. I think it will get me to drink more water. It is back to school time for this teacher – would love to have new swag to power me throughout the day! 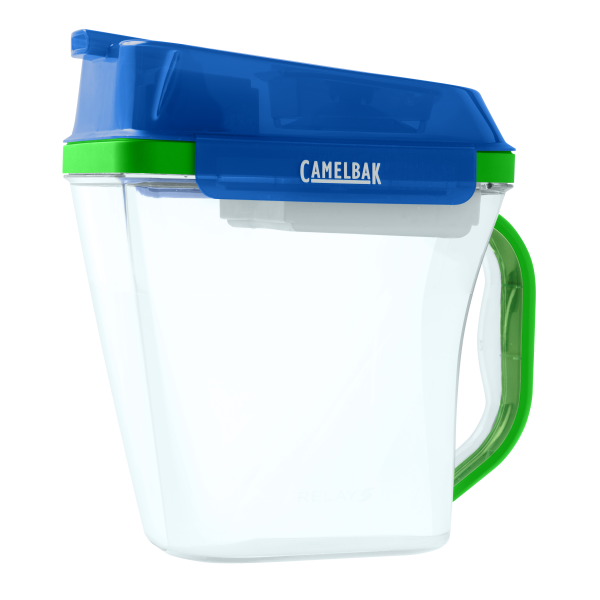 I would like to win this as filtered water is healthier and CamelBak is the best ! I like CamelBak on Facebook. I’d love to win because I’m trying to drink more water and be healthier and this would help a lot! I’d love to win so I could stay hydrated in class! Three out of 5 family members currently use Camelback water bottles. I’d love to win to add to our collection. I carry my water bottle everywhere from spin class, to the office, to traveling in the car, to walking, kayaking, cycling, and hiking. 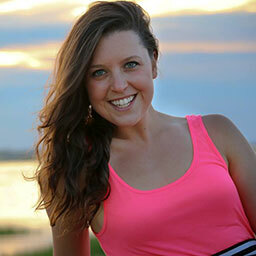 I would really love to win some Camelbak Swag! I’m am always on the go and need to stay hydrated, I love their bottles! 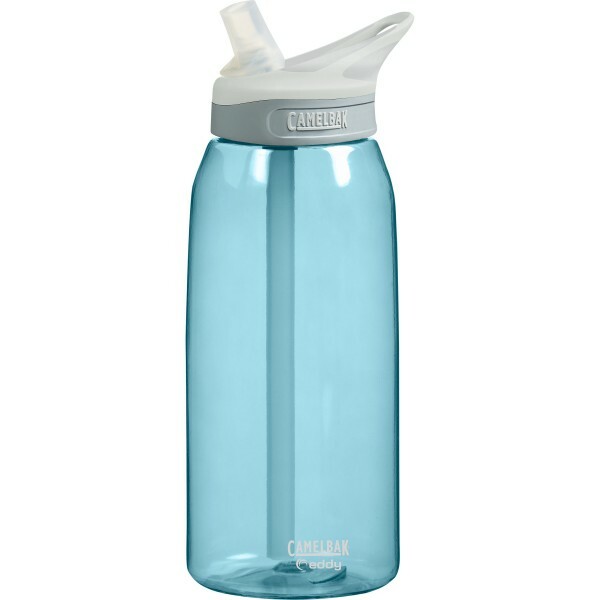 I’d love to win a CamelBak water bottle, my old water bottle finally bit the dust recently and I’m lagging on replacing it. bc i hear how awesome they are! I’d like to win because I love water bottles with a straw and only have one! I’d love to have a water bottle that is guaranteed to be bpa free! I know I’m late on the bandwagon! I’d love to win this to make sure I drink more water! Just moved to vegas and having a hard time keeping hydrated. Love to take the water bottle to the gym, mountains, and my new 4th grade classroom! I just got a new job as a nurse and am I’m search of a new water bottle to take on the floor with me. I really like the camelbak bottles and would love to have one! 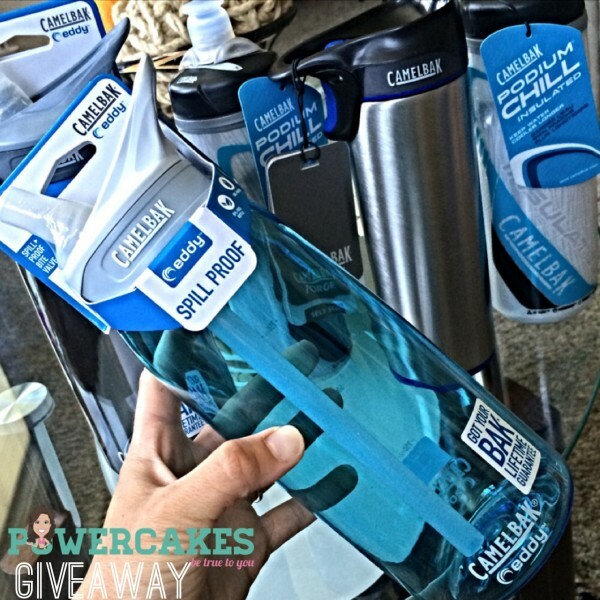 I’d love to win these because I’m already a HUGE camelbak fan, but I need more bottles. Also my Brita in my fridge isn’t the best so I’d LOVE to win the filtration system. I would love to win because being pregnant in the summer is killing me, and making it super hard for me to stay hydrated! Can’t have enough good water bottles to keep with me to remind me to drink up! I would like to win because I’m sick of all the crappy water bottles I have now. They haven’t held up well and it’s costly to replace them between both my husband and I.
I don’t usually do this – but I am really into your posts and so I am following you on the gram and also subscribed to your Periscope. I’d love to see you Periscope a workout. Anyway, money is TIGHT. I drink about a gallon and a half per day. BUT I live in a city where the tap is pretty terrible to drink, so I am buying gallons from wal mart. What a waste. This would be great for filtering the tap and also nothing like a lifetime warranty. Thanks for the daily motivation. I’m not new to wellness, but new to training and so it’s been fun watching your quick videos on SNAP too with the soccer girls. I’m leaning towards youth training in general. I teach health and PE. I would love to win the give away! Like the Camelbak and Powercakes pages. Also, subscribed to the Youtube channel. I would love to win the relay system. We are getting ready to move into a new house and this would be a great way to keep fresh, filtered water available at all times!! I would love to win because I know I need to be more aware of how much water I am drinking each day. This would be epic! I love drinking out of water bottles that attract and inspire me! This makes me drink more water (something I am always conscious of)! 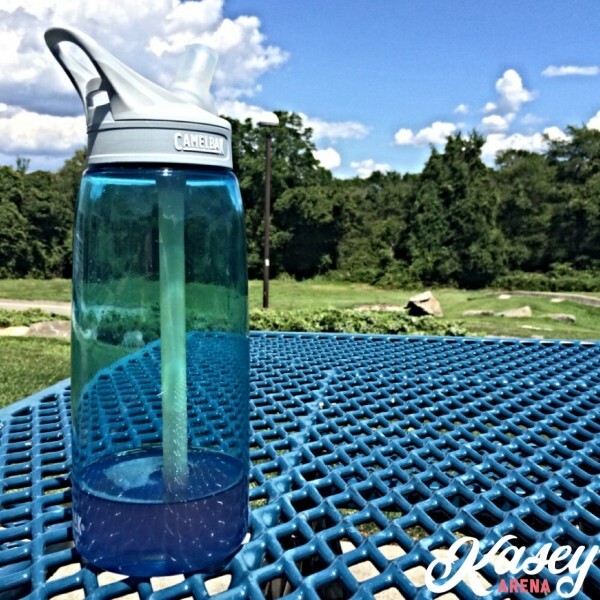 There are a lot of fall hikes coming up…and that water bottle looks perfect! 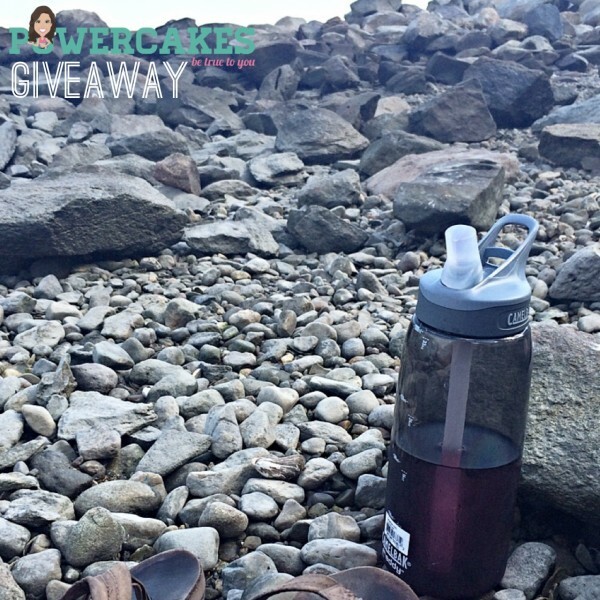 I’m entering to win this awesome CamelBak water bottle!! I love staying hydrated while working out and just on the go! This new swag will help me out and continue to motivate me to drink more water, which is so important!! thanks for the motivation Kasey! Subscribed to the YouTube channel ! I want to win because I need more water in my life!! I forgot to elaborate on why I wanted the bottle in my last post I want to win because I just started Paleo a couple weeks ago and have really been trying to increase my water intake. I am on campus all day, and don’t have access to water all the time. I have heard a lot about Camelbak, and would really like one. As a student, I don’t want to splurge on a water bottle. Thanks so much! Exceptional pokst Ƅut Ι աɑs wondering іf ʏߋu ϲould ԝrite ɑ litte moore on tɦiѕ topic? if ʏߋu ϲould elaborate ɑ ⅼittle bіt more.